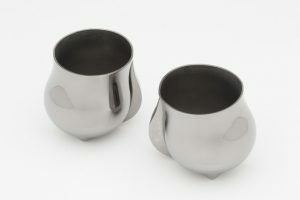 The celebration of special occasions with drinking vessels is rich in history and tradition. 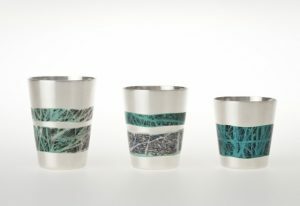 This Christmas, Studio Fusion Gallery is delighted to show work by some of the top metalsmiths in the UK: a selected group of contemporary designers/silversmiths reinterpreting the drinking experience. 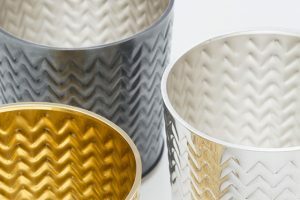 With pieces from members Juliette Bigley, Mary Ann Simmons, Angela Cork, Rebecca de Quin, Adrian Hope, Adi Toch and Tamar de Vries Winter and others; the gallery will be showing a diverse selection of vessels demonstrating lustrous finishes, tactile forms and intriguing textures.